Molly's pretty big with the kids these days. So what exactly is all the fuss about? 1. Molly IS NOT exactly the same as ecstasy. Ecstasy can contain other psychogenic substances, whereas molly is typically pure MDMA. 2. Ecstasy typically comes in pill form. Molly is pure MDMA and it typically comes in powder or crystalline form. 3. The 2010 U.N. World Drug report estimated that around 10 to 25 million people use molly at least once a year. 4. It makes you feel very good because it literally causes your brain to be flooded with dopamine and serotonin — chemicals responsible for making you feel good. 6. Two of the biggest risks while taking molly are dehydration and, interestingly, over-hydrating to the point where your brain swells and can be fatal. This can happen to anyone drinking too much water, though. 8. Some in the science and health community feel as though there isn't enough fair and balanced research on MDMA's medicinal effects being done. 9. 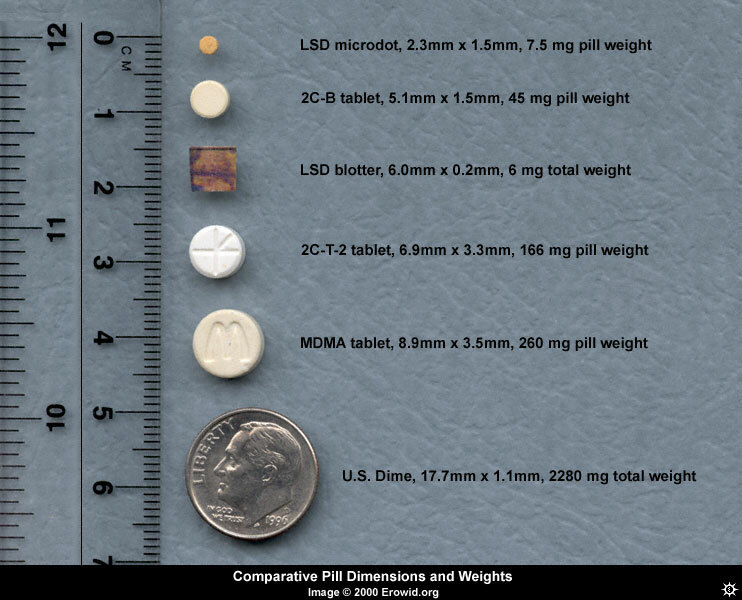 Those who are fans of the drug believe that molly is a much more "pure" alternative to ecstasy. A 26-year-old New York woman named Elliot, who works in film, took Molly a few months ago at a friend's apartment and headed to dinner at Souen, the popular "macrobiotic, natural organic" restaurant in the East Village, and then went dancing. "I've always been somewhat terrified of drugs," she said. "But I'd been curious about Molly, which is sold as this pure, fun-loving drug. This is probably completely naïve, but I felt I wasn't putting as many scary chemicals into my body." 10. MDMA was first synthesized in 1912 by Anton Köllisch when he was trying to find a substance that could stop abnormal bleeding and trying to go around a patent for a similar drug owned by Bayer. 11. And the first person to publish anything about using it to get high was Alexander Shulgin in the 1970s, a UC Berkeley professor and esteemed chemist who had heard good things about it from his students. 12. Due to the United Nations' "Convention on Psychotropic Substances," MDMA is almost universally illegal around the world. 13. Molly is cheap. Its street price in the U.S. is usually around $30-$40 for 100mg, which is typically enough for a first-time user. 14. There is a wealth of research that shows that MDMA, when administered in controlled environments, poses no adverse risks and can help in therapy for conditions like post-traumatic stress disorder. 15. In 2012, many people began to notice the hip-hop community embracing molly, including 2 Chainz, Kanye West, and Lil Wayne. 16. Molly and electronic music or EDM have been intertwined for decades. 17. And yes, Miley Cyrus references being high on it in "We Can't Stop." 18. It's safe to say that Molly is more mainstream now than ever before.